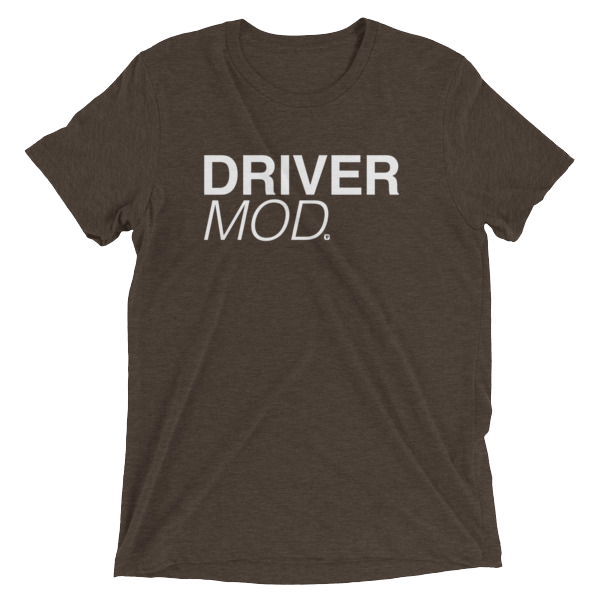 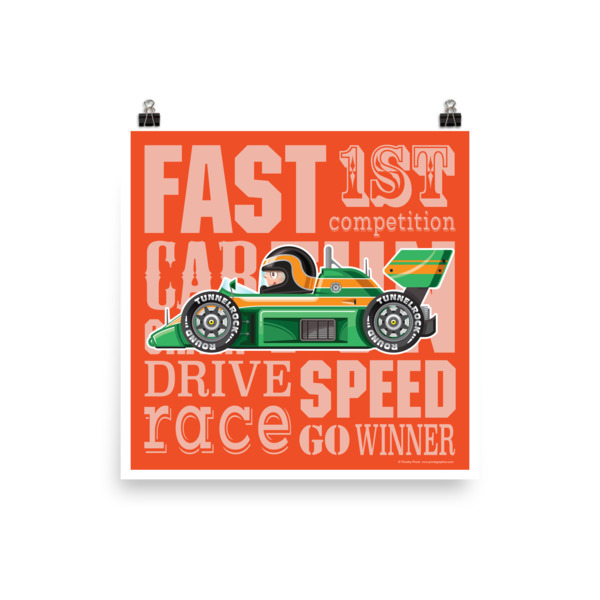 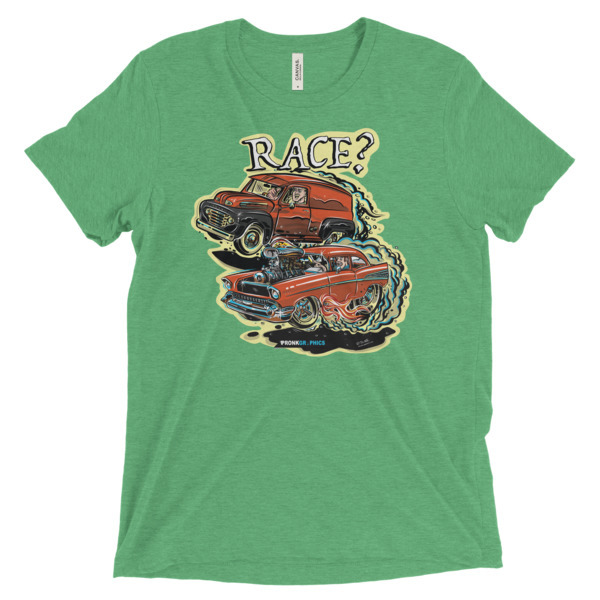 Love Corvettes, gassers and drag racing? 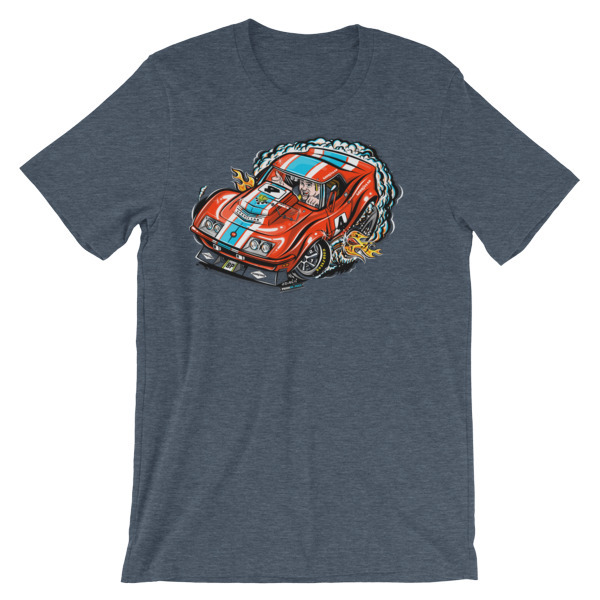 How about showing it with this retro style 63 Vette ‘Mr. 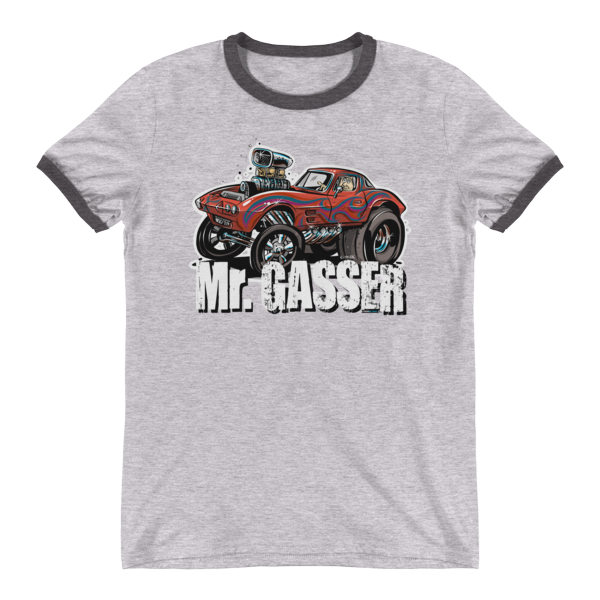 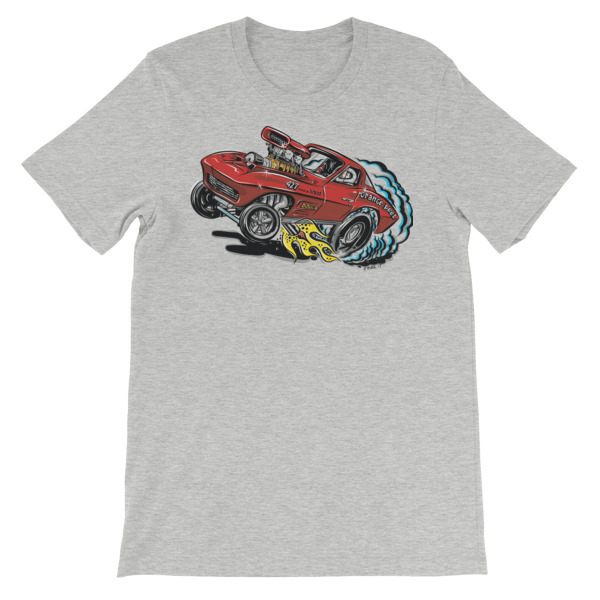 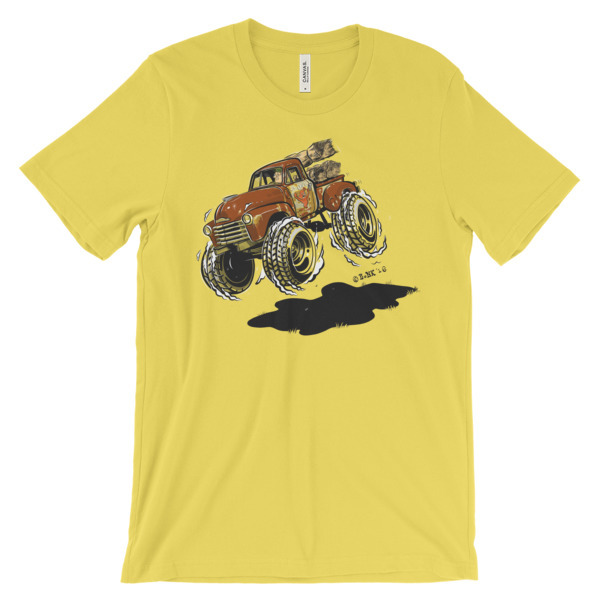 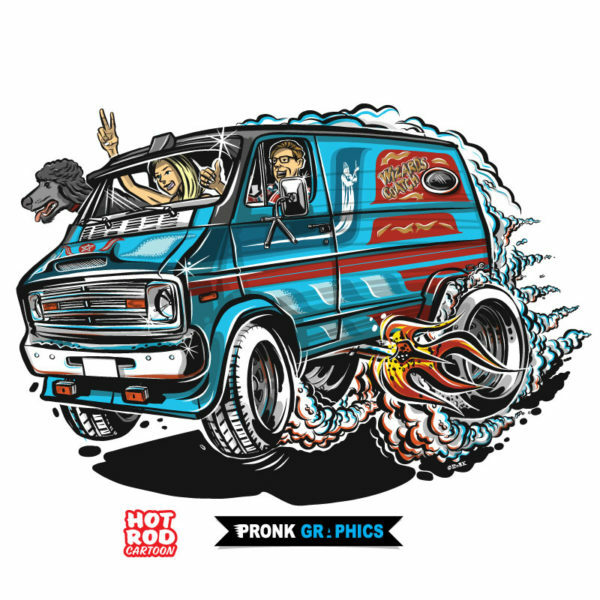 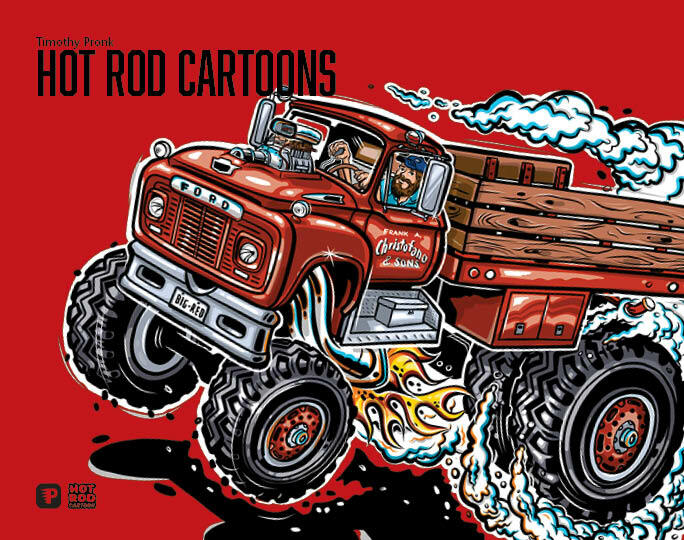 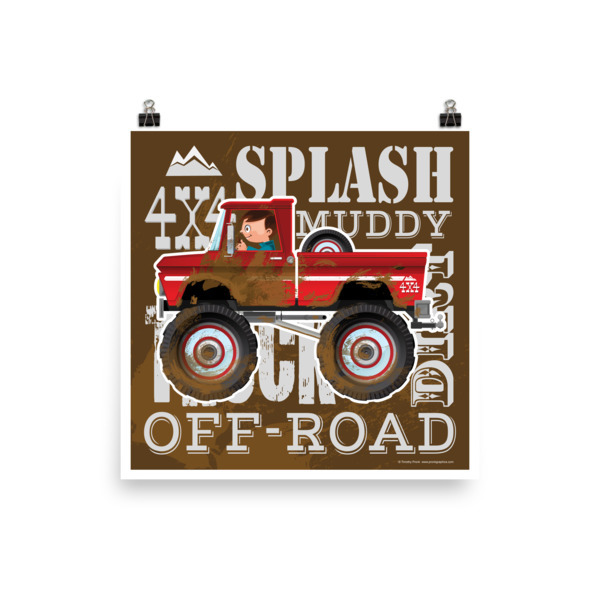 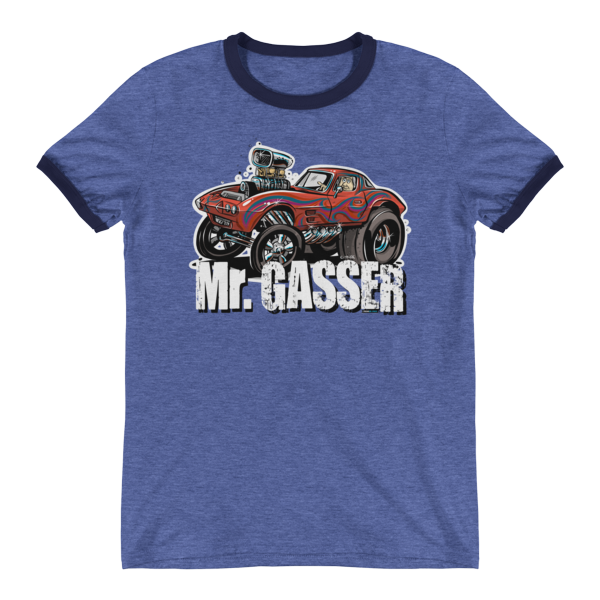 Gasser’ Hot Rod Cartoon Ringer T-Shirt!